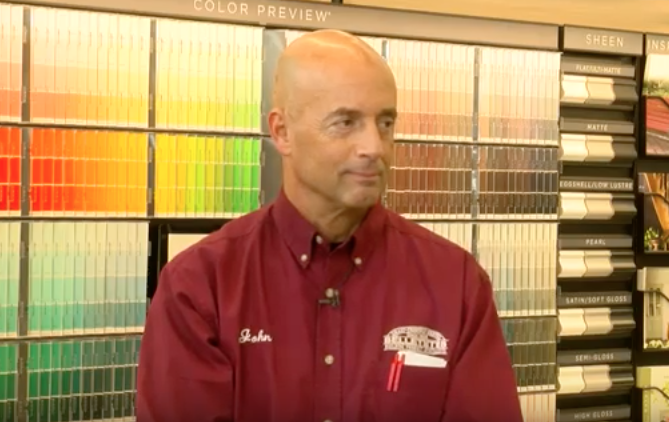 Lynn joins John Howe, Hardware Manager & Buyer for Belletetes. They talk about the fantastic new Andover store. And the many exciting opportunities that come with the new Larger location.